Lung conditions defined by an inability to exhale normally, which causes difficulty breathing. 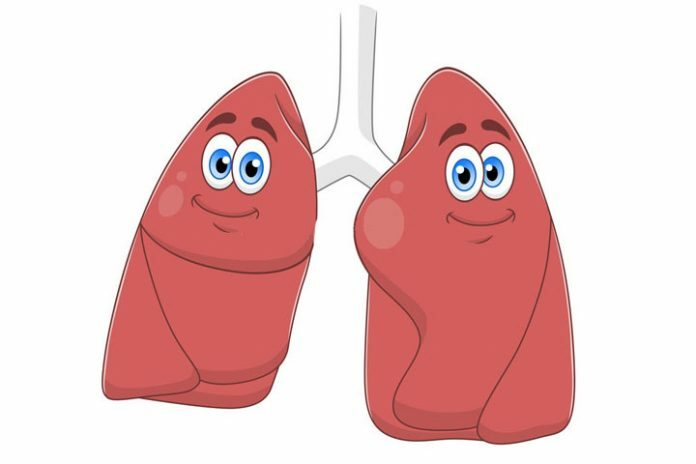 A person with COPD may take protein supplement that promotes homeostasis. An infection of the alveoli, usually by bacteria. If the body continues to be weak, recovery may be difficult. Taking supplements that will help increase energy and support the lack of nutrients the body needs to repair itself is much needed. It is a slowly progressive pneumonia caused by the bacteria Mycobacterium tuberculosis. Treatment can take many months and poor nutrition encourages this disease. If the person cannot eat the right diet, protein supplement Laminine may help arrest the worsening malnutrition. It contains amino acids that will help the body. This type of cancer has many forms and may develop in any part of the lungs. Most often this is in the main part of the lung, in or near the air sacs. 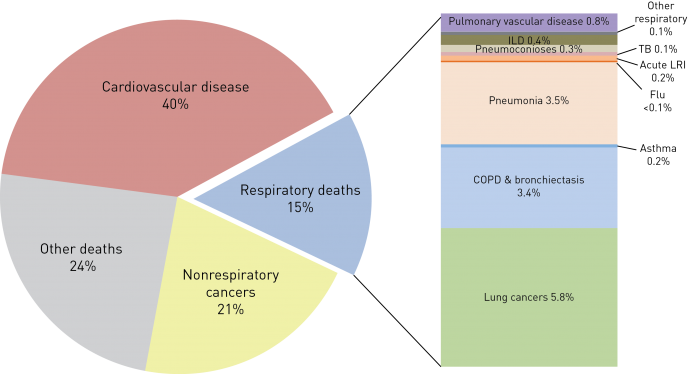 The type, location, and spread of lung cancer determine the treatment options. It is important that a person with MAC maintain gut integrity by taking probiotic supplements and LifePharm created Digestive+++ as an ideal dietary supplement for gut health. MAC entry or hosts is usually through the gastrointestinal tract, therefore taking prebiotic/probiotic supplementation may help a lot.